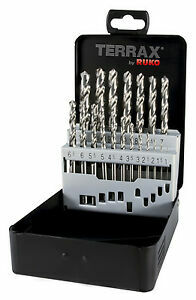 Ground twist drill bit made of high speed steel. The complete ground spiral bit has an increased concentricity. 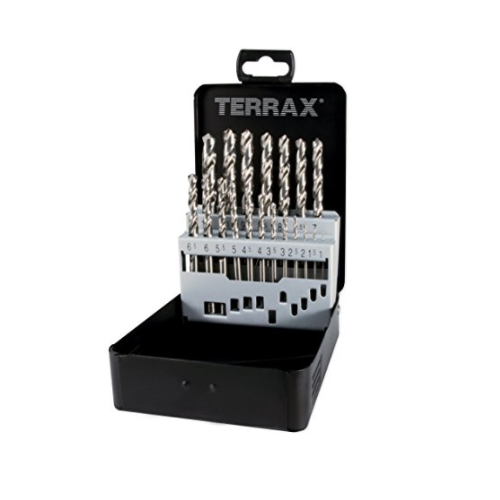 Powerful twist drill suitable for all normal drilling in conventional materials.